Cera Tec is a high-tech ceramic wear protection and can be mixed with all commercially available oils. Cera Tec reduces friction and wear by using chemically and thermally extremely high-resilient ceramic compounds. Prevents direct metal/metal contact, increasing the service life of the aggregate. The smooth-running effect reduces fuel consumption in gasoline and diesel engines. Call us at 6745 7367 to book an appointment now! 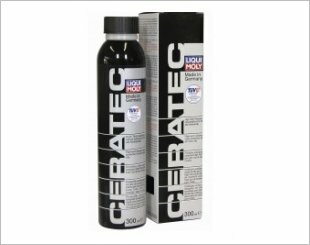 CeraTec is a high-tech ceramic wear protection product for all motor oils. CeraTec reduces friction and wear due to ceramic compounds that withstand extremely high chemical and thermal loads. Prevents direct metal-to-metal contact, thus increasing the engine service life. The low-friction effect reduces fuel consumption in gasoline and diesel engines. 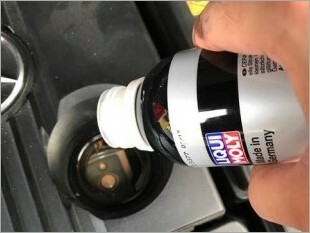 Sufficient for 5 liters of motor oil. 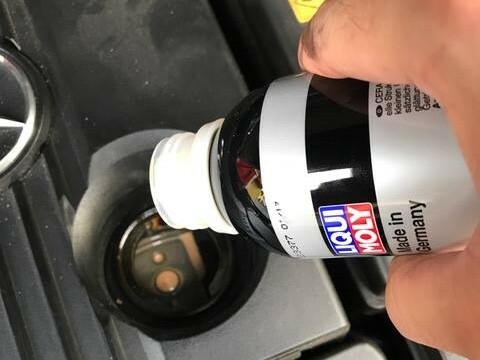 Performance Additives which really work well! 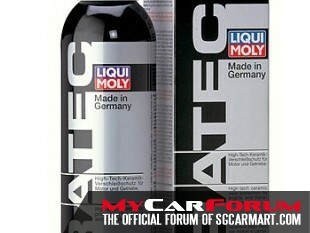 I am interested in the "Liqui Moly CeraTec Performance Additives". This product is suitable for BMW, Audi, Mercedes-Benz, Volkswagen, Honda.